Connecting and networking for industrial, logistics and information technology. With our MICA platform and MICA-based solution packages, we provide simple and efficient tools and solutions for digital retrofitting – from asset management to condition monitoring. The focus is on RFID solutions and energy data acquisition for predictive maintenance. 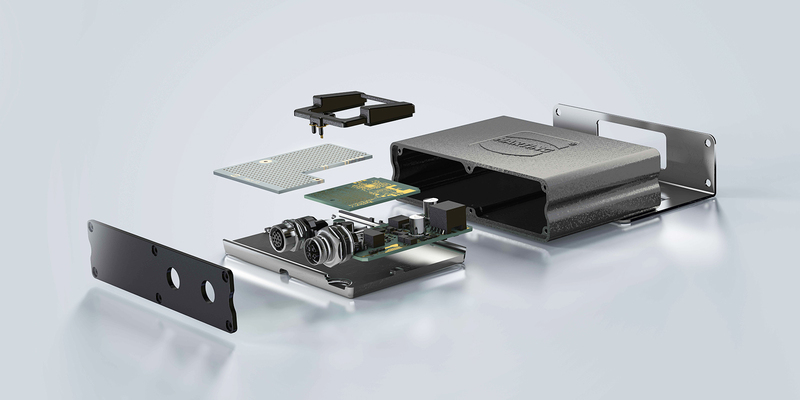 HARTING Customised Solutions (HCS) delivers customised solutions through ready-to-use assemblies, modifications and new developments that are fast, versatile and global. The HARTING product portfolio is the foundation. The miniaturisation expertise at HARTING Mitronics has helped to make space-saving injection-moulded circuit carriers an indispensable part of medical technology and automobile manufacture. 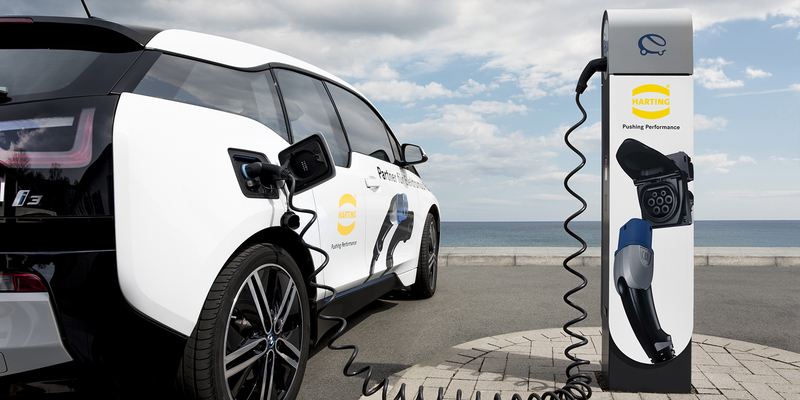 With our complete line of charging components and global connection technology, we are your partner for e-mobility. Whether charging equipment or electro-magnetic systems – we develop and produce customised components for the automotive and industrial sectors. Our experience in mechanical engineering – whether sophisticated injection moulds or special machines – not only benefits our customers but also our entire company. 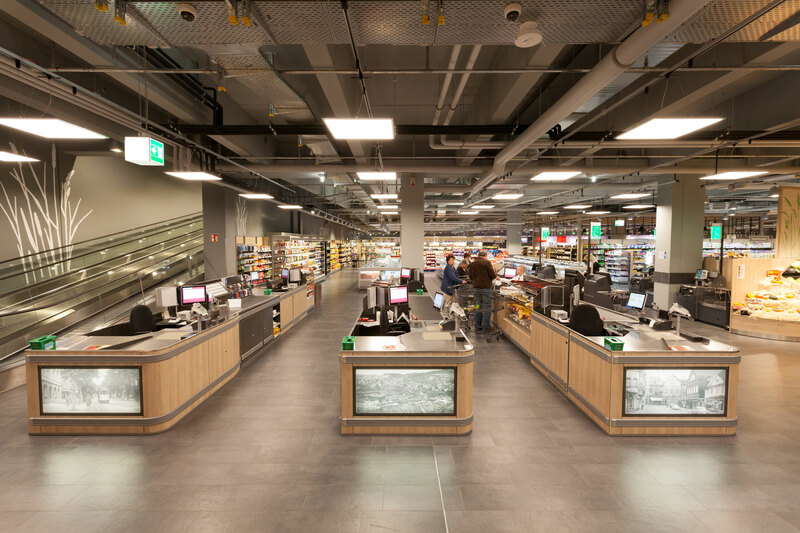 We have expertise and decades of experience in developing and producing retail checkout zones. So that customers of our customers don't waste their time waiting in line. 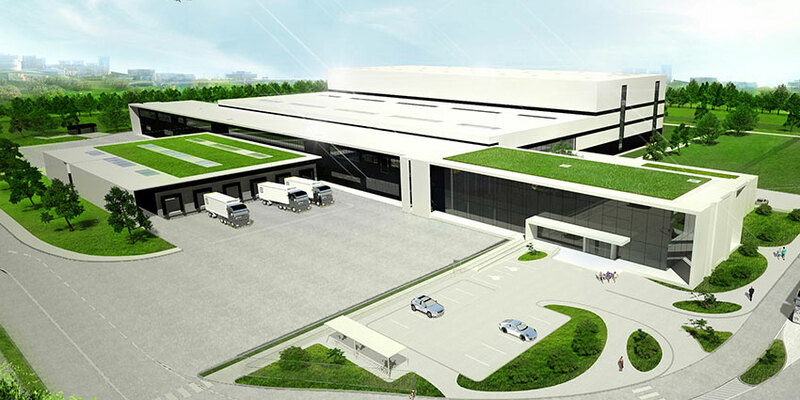 With distribution centres in Europe, Asia and America, HARTING Logistics handles shipments, international door-to-door deliveries, and even customised assemblies when needed. A certified secure supply chain, order tracking and 24/7 customer care are standard parts of our all-round service.